What's the best Dji Drone? Don't worry we know that dji has several drones. That's why we picked just a few drones from our larger dji drone list and ranked them by Popularity & Price. The DJI spark is a diminutive drone that just screams to be put in your bag and taken everywhere you go. It's likely to appeal to all levels of users thanks to its extremely compact size and strong feature set, but this miniaturization does come at a cost. Compared to most larger models it has shorter battery life, lacks a 3-axis gimbal and, notably, does not support 4K video capture. But, did we mention that it's really small? There are three camera options. The x4S is the cheapest camera and it’s comparable to the camera on the Phantom 4 Pro. The X4S is one of the best drone cameras out there, but the X5S and X7 are the true mind-blowing cameras that filmmakers will love. The Dji Mavic Pro Platinum is a drone made for adventurers and travelers, kids and adults, beginners and Pros, or anyone who wants a small yet extremely capable camera drone. 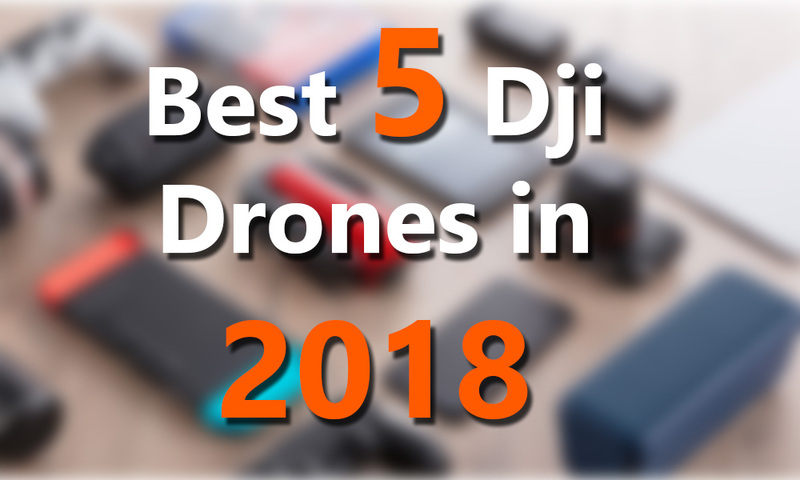 That’s why the Mavic Pro Platinum is one of the best drones you can get on this list. You might think that its small size means it doesn’t have a lot of features, but that couldn’t be farther from the truth. The Mavic Pro Platinum shoots 4K video at 30FPS and 12-megapixel photos with DNG support. Now, I’m sure you know specs aren’t everything when it comes to cameras; that’s why we’ve tested the Mavic Pro Platinum and compared it to all of the other top camera drones out there. The number 2 on our "best dji drone" is the Dji Phantom 4 Pro. The main feature of the Phantom 4 Pro is the added 3D cameras and new computer hardware for mapping out environments in three dimensional space. This is what allows it to avoid obstacles and maneuver around them. However, features like obstacle avoidance aren’t the only thing that puts the Phantom 4 Pro above all the other drones out there. Yes, the new 1” 20MP sensor yields better image quality, more dynamic range, and considerably better low light performance than previous models. The Dji Mavic Air is like a Mavic Pro, but cheaper, smaller and smarter. People like camera drones that capture great videos, so instead of giving the Mavic Air a watered down Mavic Pro camera, DJI went all out. They gave the Mavic Air 4K video recording with a bit rate of 100mbps. This means your videos will have less compression than they would if you were using the original Mavic Pro. At first glance, you might think that the gimbal came strait from the Spark, but this isn’t the case. It’s an all new design with ND filter support and 3 axis stabilization. All of this boils down to one thing; more cinematic videos! The Mavic Air really is the best of both worlds offered by the Mavic Pro and the Spark. It has a slightly improved camera inside a smaller body than either the Pro or Spark. It likely still won’t satisfy those that need something for commercial work — that’s better served by DJI’s Phantom or Inspire line — but for the rest of us, the Mavic Air is the drone to beat. Give us your opinion about this list of best dji drone. Share if you like it & Have a nice day. The drone has become very common in know days because everyone using the drone for making the best video of their moment and vacation. By using the mini drone with camera everyone can make the best video by flying the drone in the air. We know that mini-drone is the one of the most important for our life. We make many work by mini-drone. If you want the best drone this article is ever best information about best mini-drone .